THOMSEN innovative Tinnitus pillow comes with patented Pentino tinnitus masking sound which trains the patient’s brain to stop noticing the haunting tinnitus noise. In most cases, this constant, intrusive sound leads to sleep disruption. Tinnitus can be greatly relieved by sound therapy. Thomsen Tinnitus pillows have speakers inside that connects to tinnitus relaxers or personal music devices are useful as they let you listen to sounds in bed without disturbing your partner. Tinnitus is the perception of sound (a kind of ringing, buzzing, humming, whistling or clicking sound) within the human ear when no actual sound is present. In most cases, this constant, intrusive sound leads to sleep disruption. Tinnitus can be greatly relieved by sound therapy. 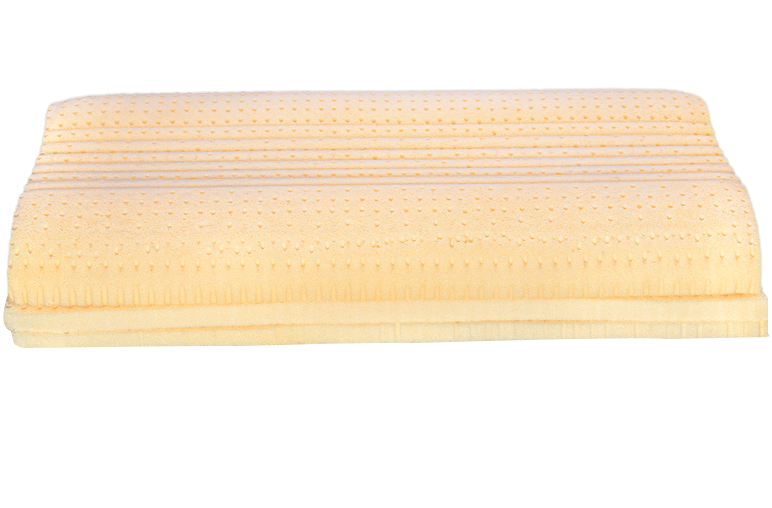 Thomsen Tinnitus pillows are made using Talalay Latex, which is the most technically advanced foam to be introduced in the Indian market. It is world’s most breathable comfort foam with temperature and moisture regulating properties. Tinnitus pillow Contains two built-in speakers with 3.5 mm auxiliary input. Can be connected to any smartphone or mp3 device for anti-tinnitus sound therapy. Can also be used as a music pillow. Relieves pressure and provides great comfort and support with its huggable soft feel. Specially designed to relax the shoulders and neck, relieve pain around the cervical region. Anti-allergic, mould and mildew proof. 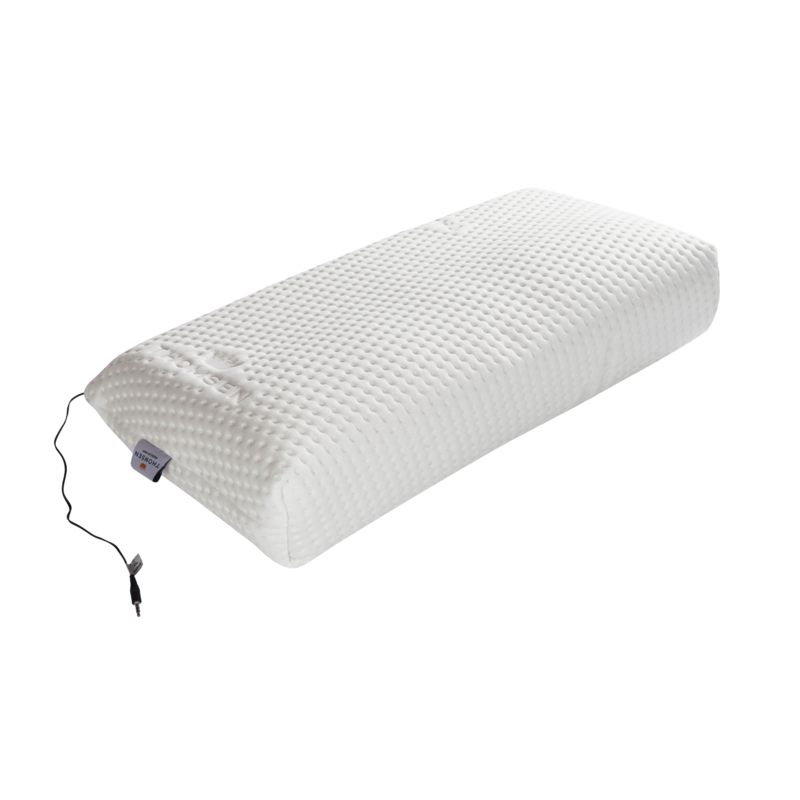 These pillows reduce pain, snoring and sleep disorders. Thus, enable soothing sleep. 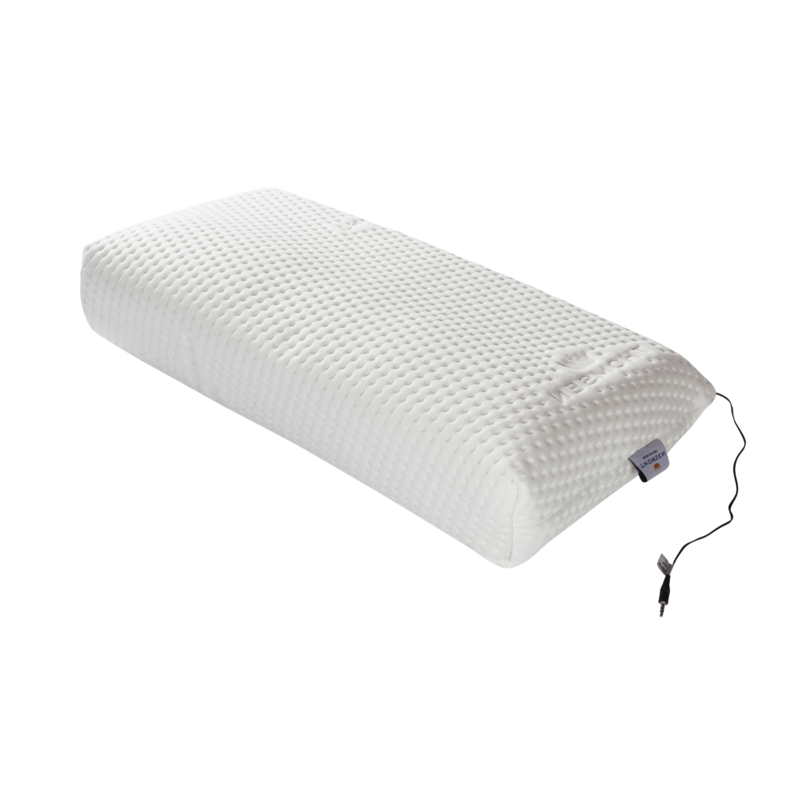 Dormio pillows are created to provide a comfortable and dry sleeping environment. The Talalay Latex properties ensure that all our pillows are anti-allergic and free from dust mites. High breathability provided by Dormio products leads to better comfort and good health. A pressure relieving mattress and pillow is appropriate for blood flow and allows you to sleep in your preferred sleeping position. Our mattresses and pillows are soft, breathable and naturally crafted which helps control humidity and regulate body temperature.